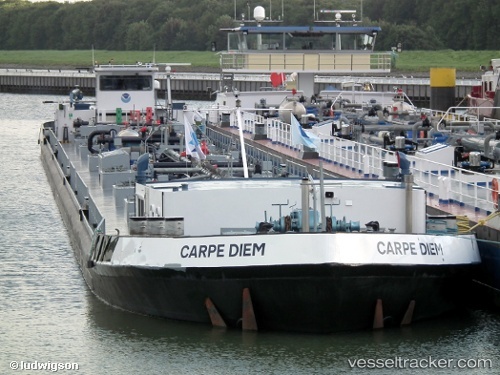 The 110 meter long self-propelled tanker-barge Carpe Diem ran aground on the Rhine near Niederheimbach, Germany. The Carpe Diem was en route to Strasbourg from Koblenz with 2000 tons of oil when it suffered a fault with its propeller. The propeller had come loose causing the tanker to veer out of the fairway. No reports of injuries, damage or pollution released. The tanker-barge was later refloated a few days later and continued on its voyage. 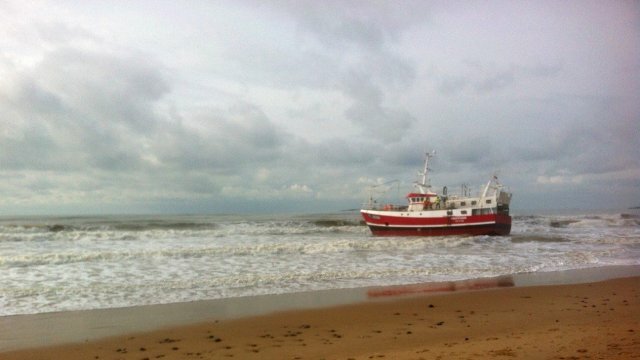 The 22 meter long fishing vessel Argentario ran ashore onto the beach in Saint Gilles Croix de Vie, France. 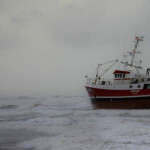 The 5 crew on board alerted authorities the vessel had run aground. No reports of injuries, damage or pollution released. 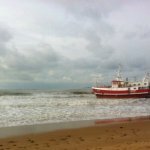 Several attempts to refloat the Argentario failed even with the assistance of a tug. Reports state the vessel was to be refloated on a favorable high tide the following day. The 189 meter long container ship Lal Bhadur Shastri allided with quay at the container terminal at Vallarpadam, Kochi, India. The container ship had suffered a power blackout while attempting to berth. 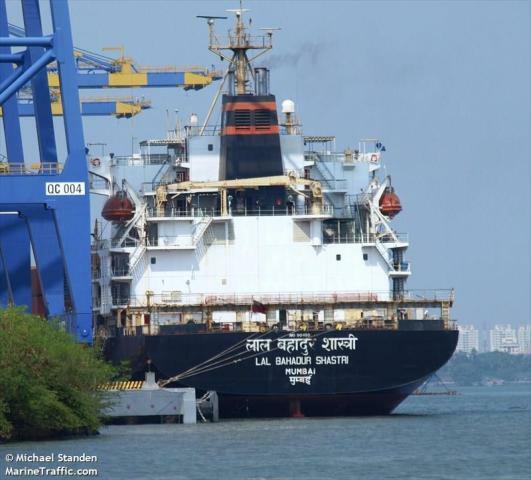 The Lal Bhadur Shastri sustained only slight damage. No reports of injuries or pollution released.